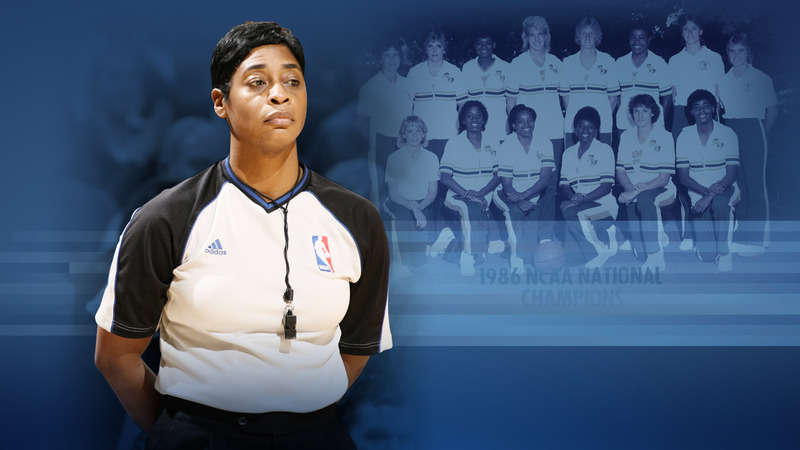 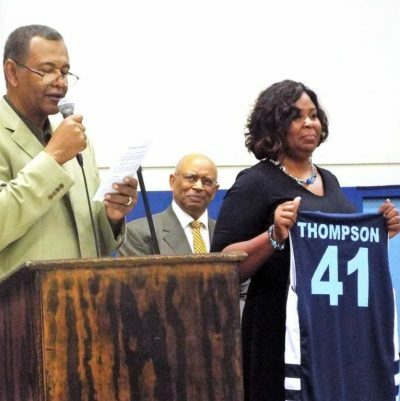 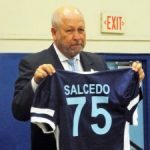 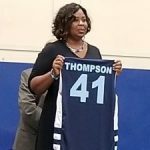 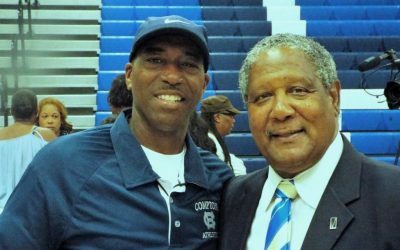 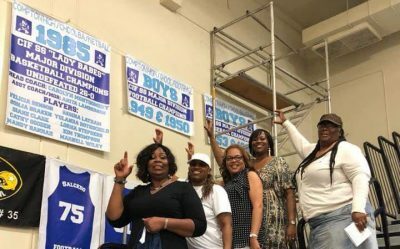 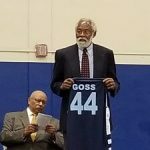 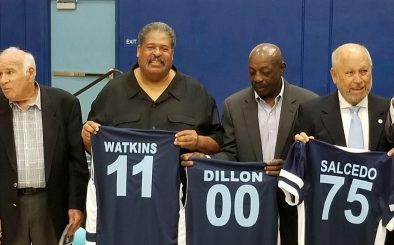 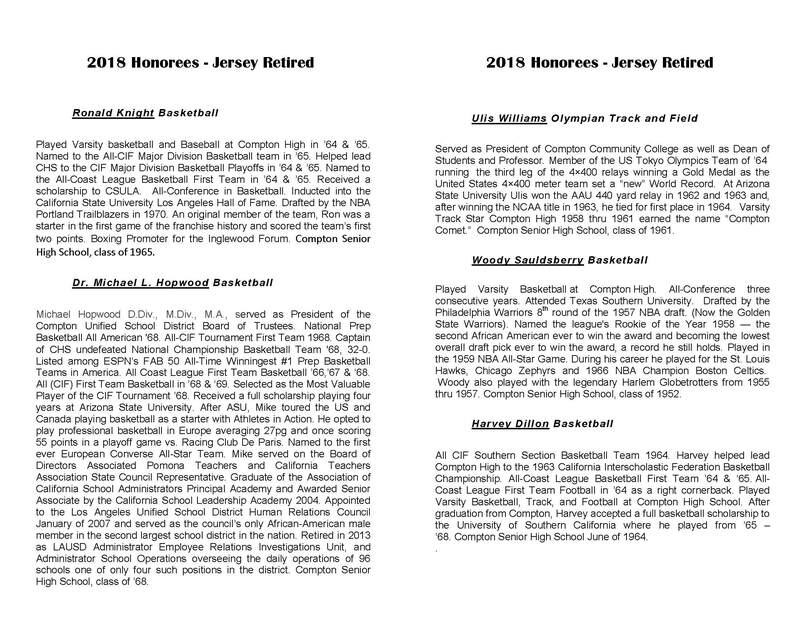 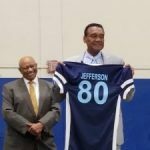 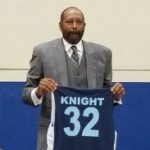 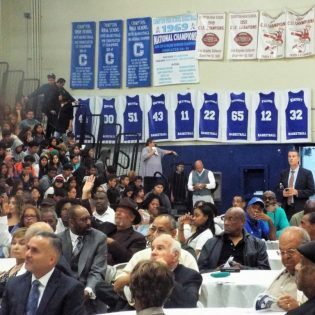 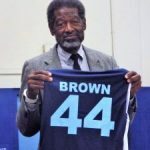 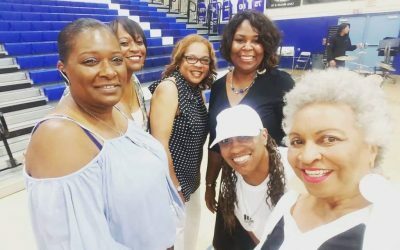 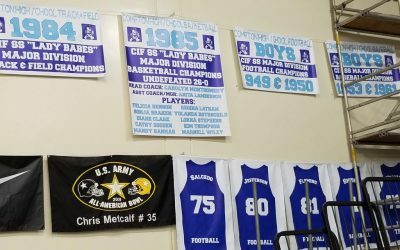 These accomplished Compton High Alumni had their Jersey’s Retired in honor of their outstanding contributions . 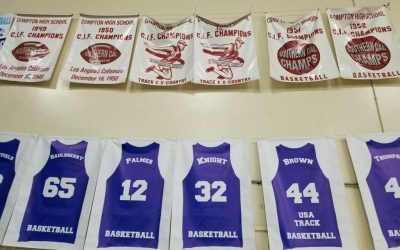 These accomplished Compton High Alumni had their Jersey’s Retired in honor of their outstanding contributions. 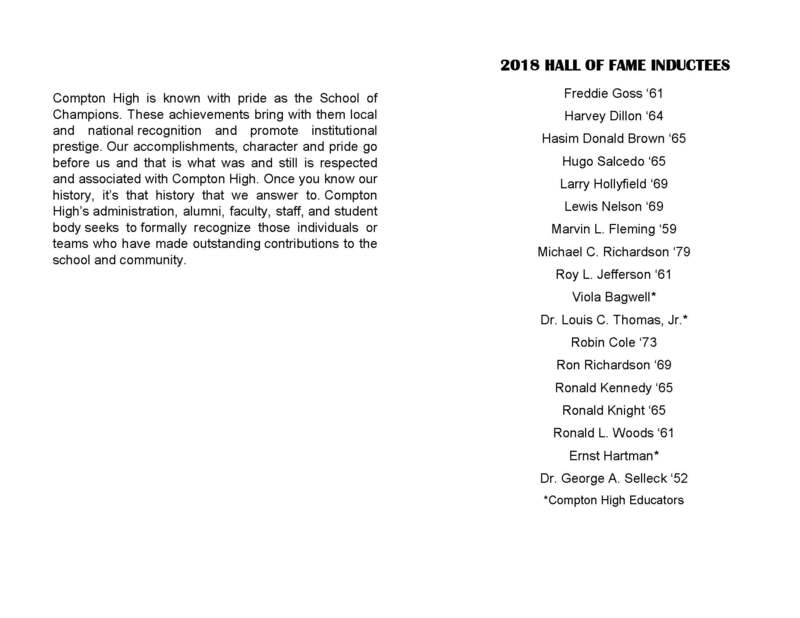 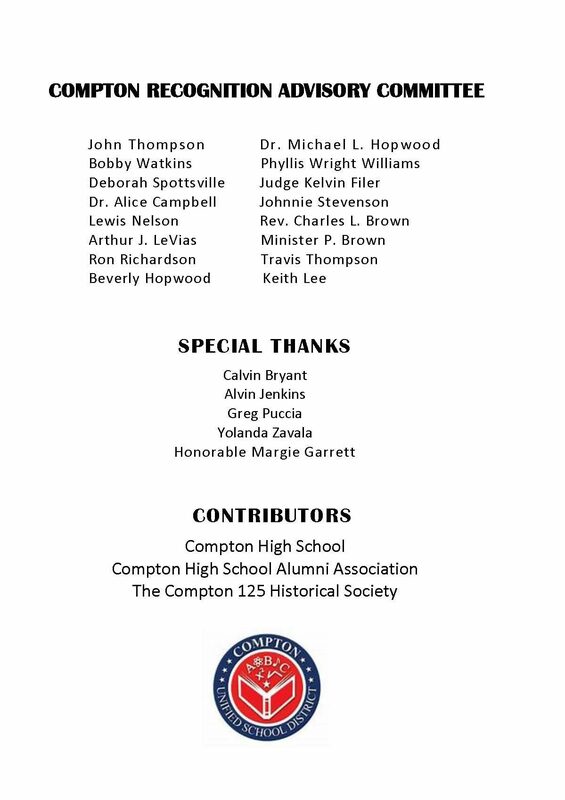 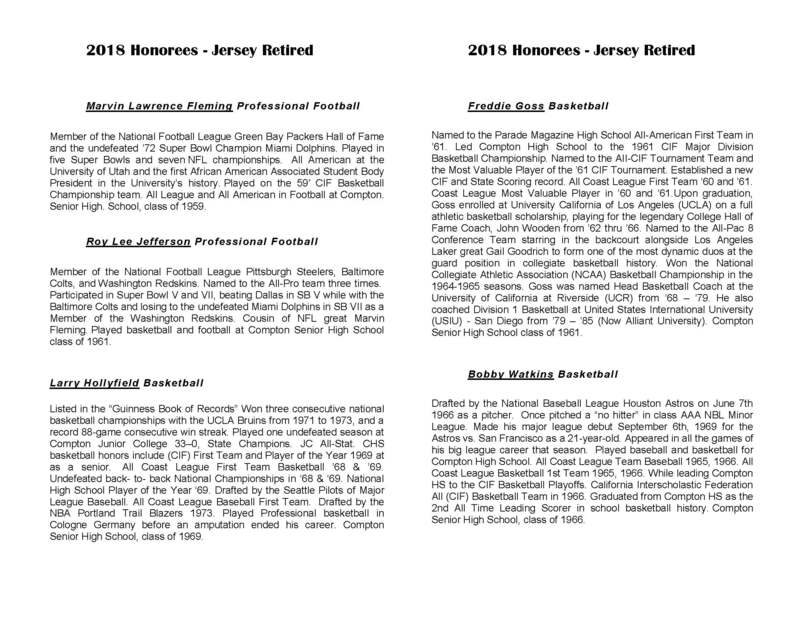 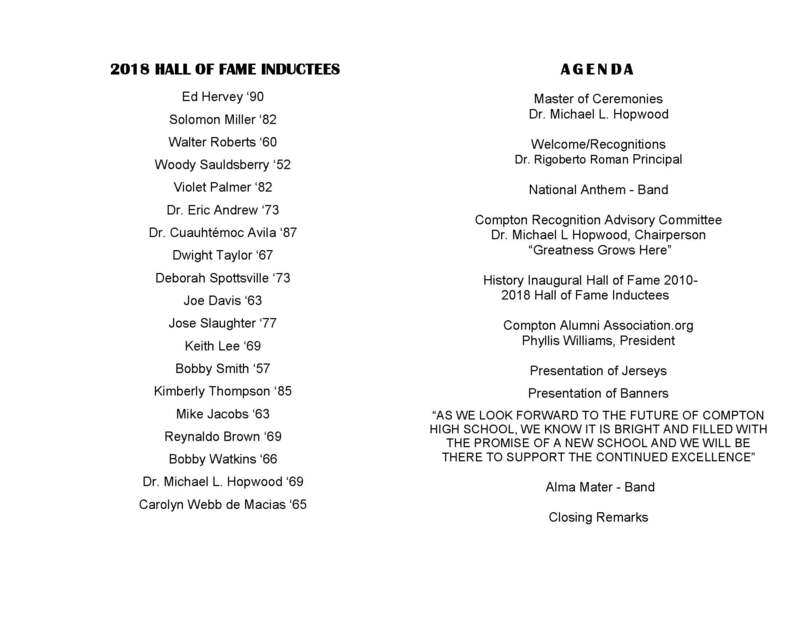 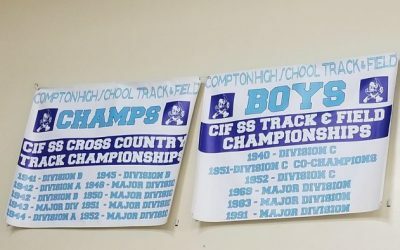 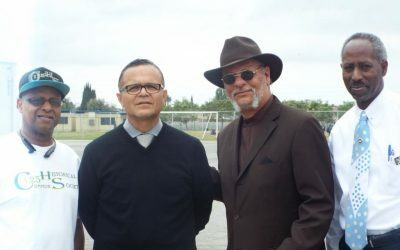 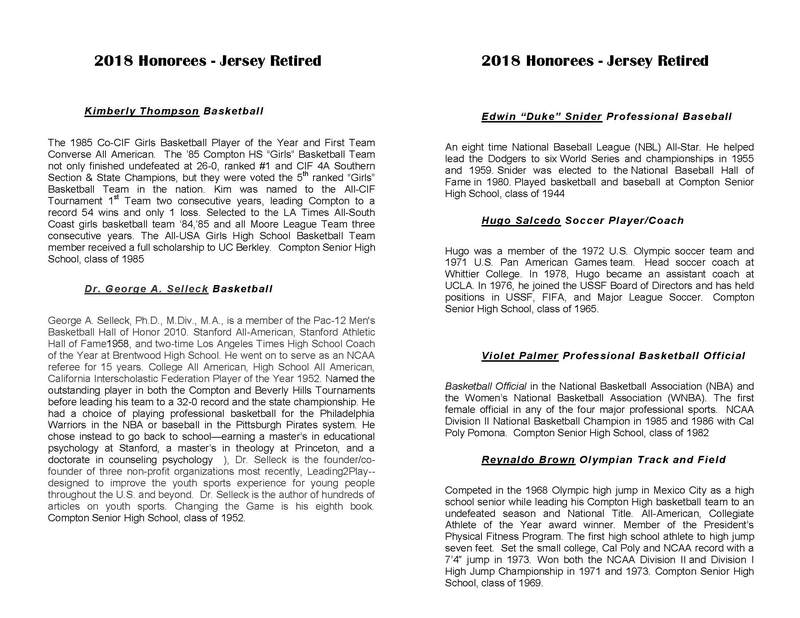 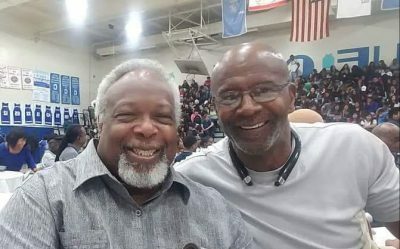 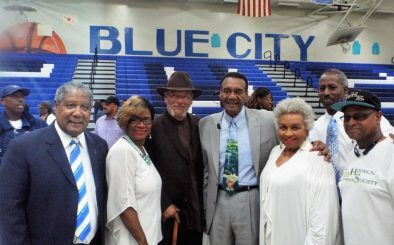 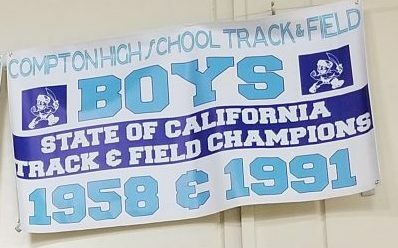 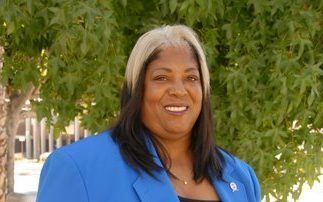 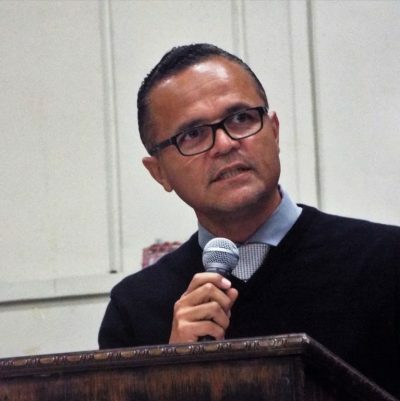 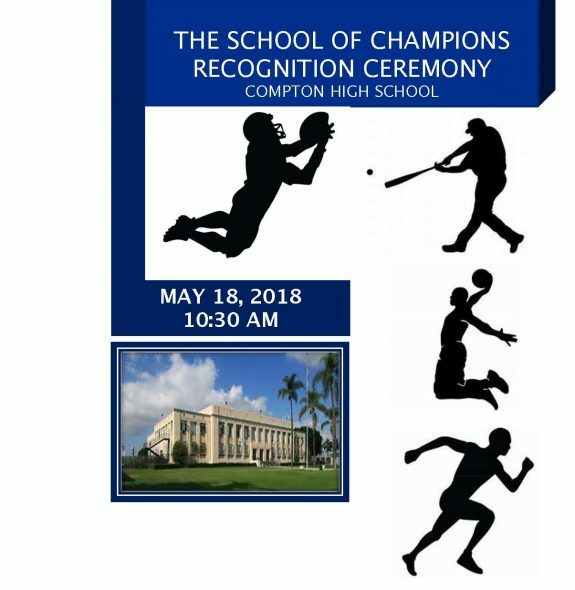 These Accomplished Compton High Alumni were inducted into the Compton High Hall of Fame in Honor Of Their Outstanding Contributions.